To celebrate the release of Whispering Willows on Switch, the game has received a new live action launch trailer. Watch it below. 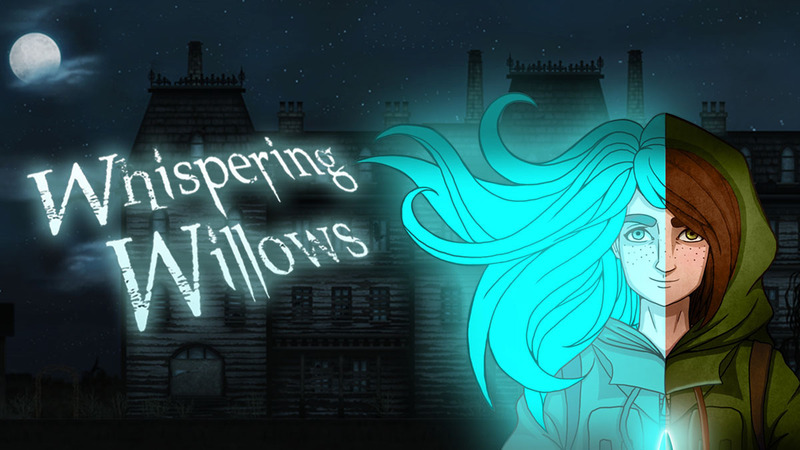 Akupara Games today announced the release date for Whispering Willows. 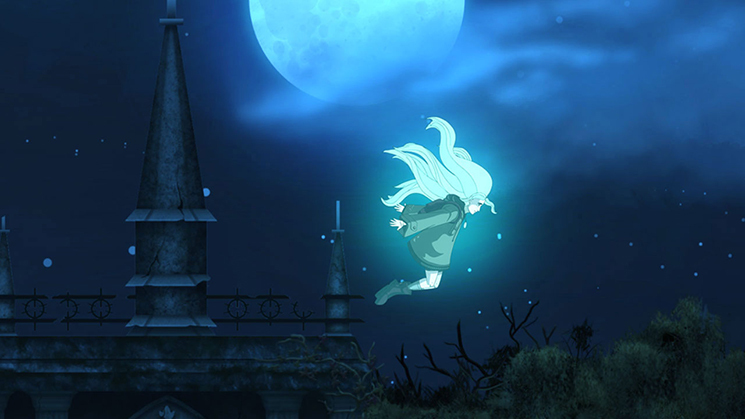 The game, which features Elena as she explores the haunted Willows Mansion in hopes to find her father, launches September 27. Whispering Willows is one of the new games releasing on the Wii U eShop today. Take a look at some footage from the title below. Abstraction Games and Night Light Interactive Partner today announced that Whispering Willows is making its way to Wii U. Project Elena’s soul outside her body to solve puzzles, reach hidden areas, and interact with other spirts to ultimately determine what happened to her father. 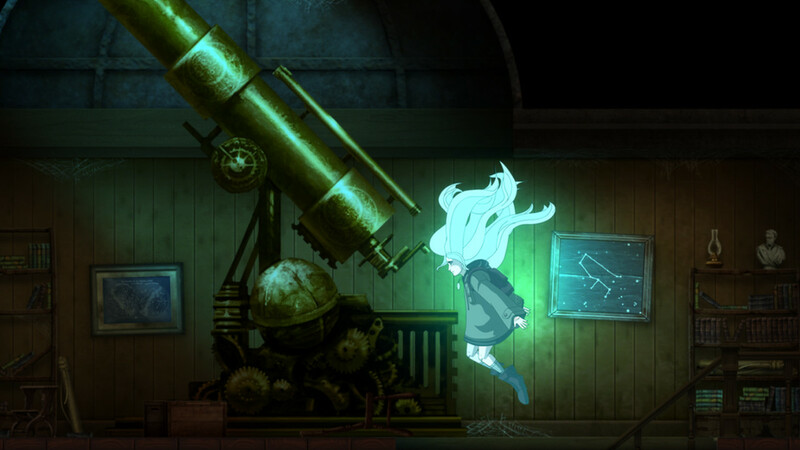 Rich with narrative and filled with gorgeous hand-painted 2D visuals, Whispering Willows is a horror themed side-scrolling adventure where players take the role of Elena, a young girl determined to solve the mystery behind her missing father. Using a unique amulet gifted from her father, Elena possesses the extraordinary ability to project her spirit outside of her body. While in this spectral form, she can interact with the benevolent spirits and wicked wraiths that used to dwell within the walls of the sinister Willows Mansion. Help Elena use her astral projection to solve puzzles, help lost spirits, and uncover the mysteries behind her missing father. Whispering Willows launches on the Wii U eShop this summer. A trailer can be seen below.